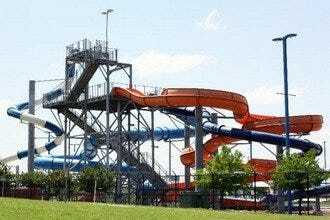 Surf and Swim is a Garland City park that is designed for fun! 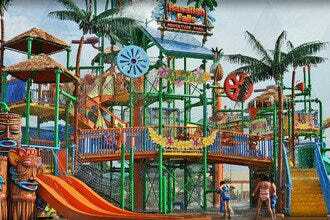 This water park opens on Memorial Day weekend each year. 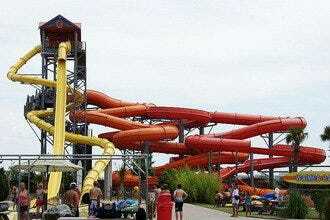 It is a large wave pool park, and visitors can have fun in the sun and waves. It's like the ocean came to north central Texas! 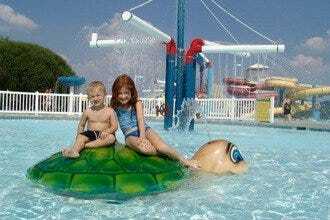 Surf and Swim features a water play area especially for children six and under called Wally's Cove Splashground. Older kids and adults can enjoy the large wave pool, shade areas and the onsite grill.